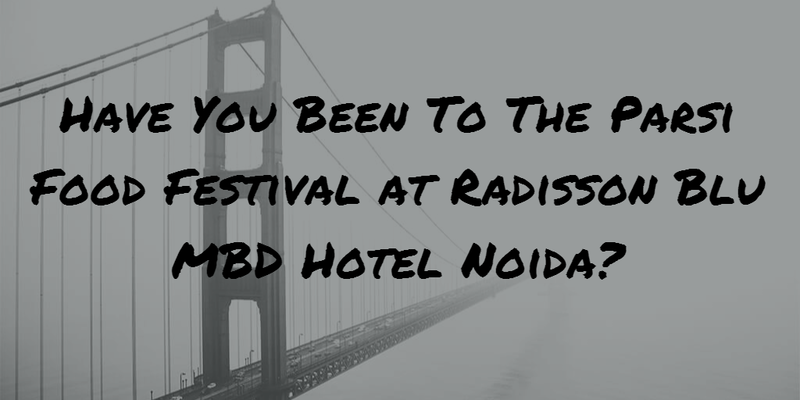 Have You Been To The Parsi Food Festival at Radisson Blu MBD Hotel Noida? 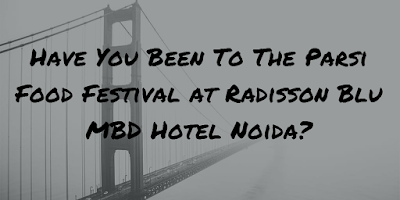 Last Saturday I was invited to be part of the much-awaited 'Parsi Food Festival' underway at the Radisson Blu MBD Hotel Noida from October 14 till October 23. Known for celebrating the tradition of love for rich and authentic cuisines, this iconic hospitality destination of Delhi-NCR played a perfect host by inviting some of Delhi-NCR's top food bloggers at their exclusive fine dining Indian specialty restaurant, Made In India. IMHO it was just the perfect opportunity to taste mouth-watering Parsi food, which finds its roots in the Persian and Gujarati cuisines. 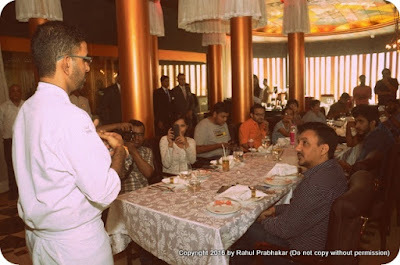 To introduce the Parsi cuisine to food enthusiasts like me (admittedly, I have limited knowledge about this cuisine), an exciting master class by Master Chef Kaizad Maneck Patel was held during the special preview at the award-winning restaurant. 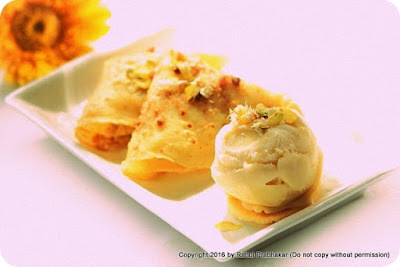 He taught us how to cook two exotic Parsi dishes - Patra nu Paneer and Chicken Farcha. This was, simply put, the kind of start to the culinary fest that I had hoped for. Interestingly, Kaizad was brought up in a Parsi caterer's family in Mumbai. 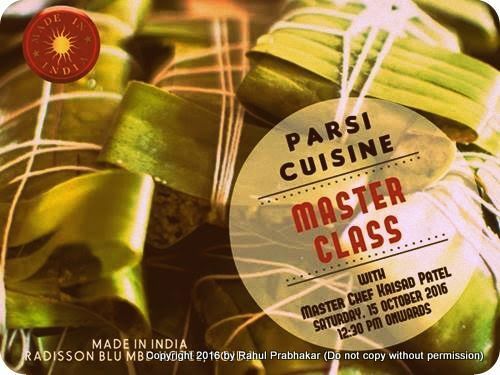 The menu for this ten-day long festival is also curated by the Master Chef himself, with some of the best 'authentic' and 'traditional' signature dishes from the Parsi kitchen. 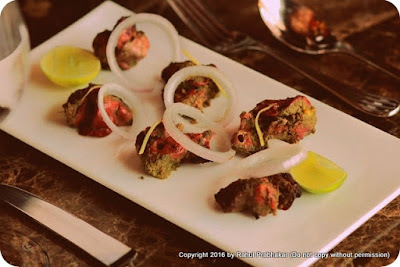 You can explore a unique mix of both vegetarian and non-vegetarian delights such as Bhujeli Kaleji, Kid Gosht, and Chapat. 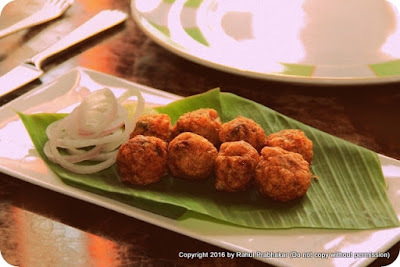 Much of the food is non-vegetarian; if you are a meat lover, it's like a dream come true! 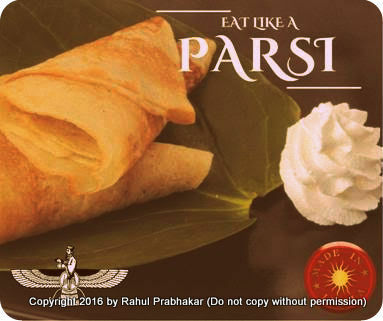 "Parsi cuisine is a melange of different flavors with an eclectic mix of hot and sweet, sour and spice. 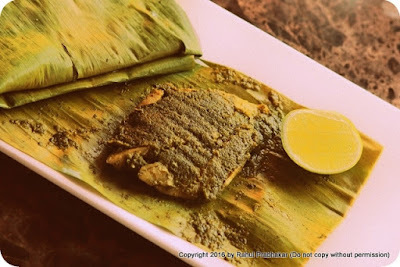 This delectable cuisine is deeply influenced by various parts of our country that the Parsi community has traveled to, and its soul lies in the ingredients used to make the mouth-watering delicacies." 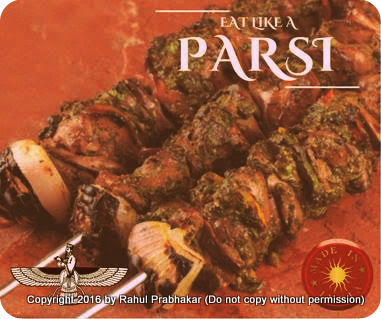 The Parsi Food Festival aspires to bring back the traditional recipes and authentic flavors of an ancient cuisine that many in this part of the world don't know about. So what are you waiting for? 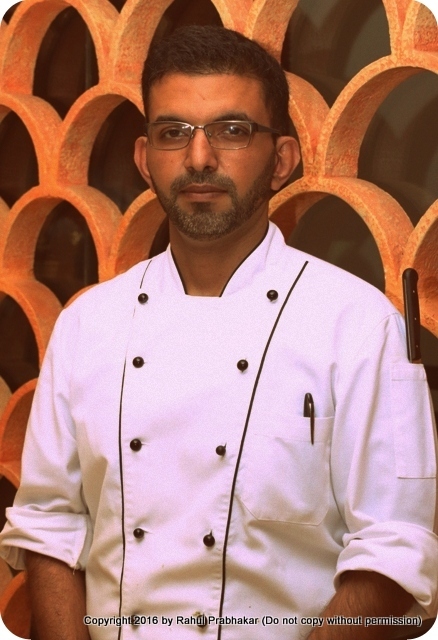 Make sure you head to Made In India restaurant this weekend to indulge in an eclectic mix of hot and sweet, nice and spice, which accurately sums up the Parsi cuisine. For table reservations, call +91-9560401526.